Celebrating Surgical Strikes or Hiding Dismal Aftermath? 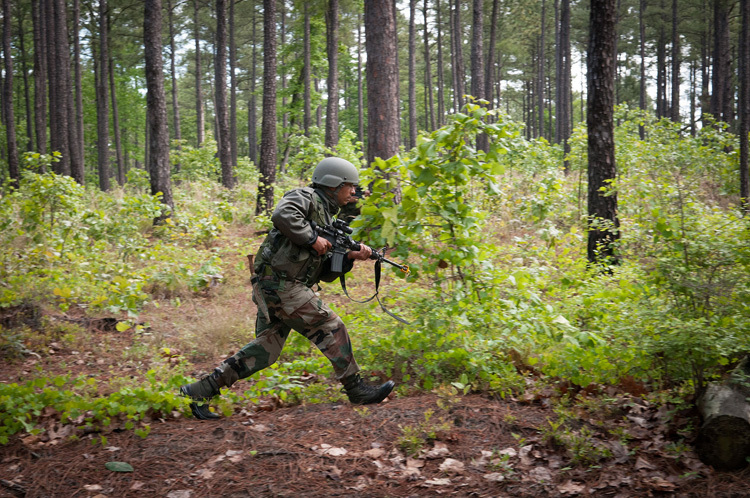 What have surgical strikes achieved in the long term? Has terrorism stopped? Have the heads of terrorists groups gone underground in POK? Is there a reduction in recruitment? Has Pak Army stopped supporting terrorist infiltration? Celebrating 2nd Anniversary of the 'surgical strikes' shows the extent to which the government can go to draw political mileage from a one night cross border strike in which the number of casualties inflicted on terrorists and Pakistani army regulars is not even known. The extravaganza of celebrations is possibly to also hide figures of casualties in J&K that have gone up exponentially because of faulty J&K policy, if there was any policy at all; coalition with PDP intimately linked to Hijbul Mujahideen, disastrous Ramzan Ceasefire which statisticsproved later, among others. Appears government is immune to lives of security forces. Any raid is surgical unless one is using air and artillery causing collateral damage, which the India Army does not indulge in. So the prefix of 'surgical' is just an embellishment by the government to dramatize the operation. Cross-border raids have been undertake in the past also albeit what is being referred to as 'surgical strikes'targeted multiple terrorist launched pads, which was possible with precise locations 'provided' to us. Right from day one, government embarked upon drawing political mileage out of it. Manohar Parrikar, then Defence Minister stated "We taught the Army its capabilities" and "I sent them across like Hanuman", making him the laughing stock. Next came chest-thumping that Pakistan has been taught a lesson and that cross-border attacks will end. This was followed by articles, books, movies on the strikes and even participants being brought on TV with faces covered. The Prime Minister himself has drawn enough political mileage at home and abroad, even announcing at a recent rallyhe rang up Pakistan after the strikes but no Pakistani General was available. DGMOs of India-Pakistan talk on set days and timings are set in advance. If additional meeting is needed, intimation is to be sent in advance and mutually agreed to. Naturally the public would not question why the PM wouldspeak to Pakistani Generals, even their Army Chief. Wonder if the PM realizes this was a retaliatory action to the terrorist attack at the Army base at Uri by four heavily armed terrorists that killed 19 soldiers in September 2016. But what have surgical strikes achieved in the long term? Has terrorism stopped? Have the heads of terrorists groups gone underground in POK? Is there a reduction in recruitment? Has Pak Army stopped supporting terrorist infiltration? So what's there to celebrate except the bravery and meticulous conduct of those who executed the operation; which is for the military to do so and study in training institutions. The University Grants Commission (UGC) under Ministry of Human Resources Development issued detailed instructions for pan-India celebrations of the surgical strikes to all universities and colleges with NCC units to: organize special parades on September 29 and NCC commanders to address youth on border protection; call ex-servicemen to sensitize students about Armed Forces in protecting borders; in addition to multimedia exhibition around India Gate, organize similar exhibitions at all state capitals / UTIs and important towns / cantonments – exhibitions to be public events encouraging faculty and students to visit these exhibitions; students to pledge support to Armed Forces by writing letters and cards, in physical/ digital format for publicity across media, including social media; physical letters be given to nearest Cantonment or presented to Army officials visiting various colleges for short meetings with the students; all activities to be uploaded on the University Monitoring Portal. The government fails to realize it is not students who need to show respect to Armed Forces. 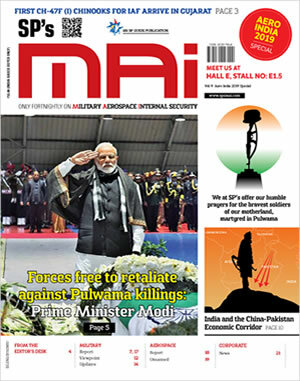 The 'surgical' strikes have been flogged endlessly through electronic and print media and students/youth are more than aware of what Armed Forces are about. Not only is Bollywood doing excellent job on this regard, it has gone the extra mile through movies like 'Aiyaari' to expose how the politico-bureaucrat nexus undercut forces and sold interests by shutting down Army's Technical Support Division which was giving sleepless nights to Pakistan's ISI. If youth did not respect Armed Forces, every survey would not show Armed Forces most respected organization in the country with overwhelming majority. PM Modi should realize it is the politicians and bureaucrats who need to respect the Armed Forces, instead of continuing to downgrade and degrade them, even while using them as firsts respondent everywhere. If 756 Army personnel, now joined by a serving Major General, are at the doors of Supreme Court, it is also because Defence Minister Nirmala Sitharaman gave the nod to Mahbooba Mufti, then CM J&K to file FIR against Army personnel who were forced to open fire in self defence having suffered injury and burning of government vehicles by a marauding mob of over 300 stone-pelters. Despite Sitharaman stating she has welfare of Armed Forces and their families, martyrs, disabled, and veterans at heart, martyrs, widows and disabled continue to fight prolonged legal battles to get their dues and pensions including disability pensions? She even told the Parliament, MoD will not withdraw legal cases against widows and disabled; despite the SC lambasting MoD on two occasions for holding back dues of disabled and imposing fine for both instances. MoD hires a battery of lawyers paying them 2,00,000 each out of defence budget to fight pensions and dues of widows and disabled despite MoD not having won a single case to-date. The Department of Ex-Servicemen Welfare (DESW) sans serving military or veteran representation takes cynical pleasure in doing so. 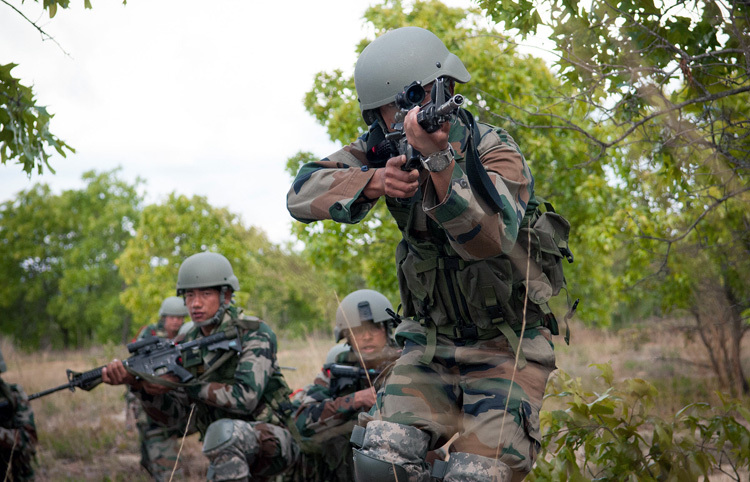 The Army is asked to cut down its strength but the civilian-support part continues to bloat. Instead of celebrating surgical strikes, Modi government needs to restore the prestige of the soldiers including order of precedence since Independence, resolve anomalies since 3rd CPC, grant full OROP and NFU, institute same pay for same length of service in government services, and break the nexus of unaccountable bureaucrats by merging HQ IDS completely with MoD. The Army Chief has said, perhaps on instance of the Defence Minister, that another surgical strike is required. It is time to let actions speak for themselves, not vice-versa. Disclaimer: The views expressed herein are the personal views of the author.